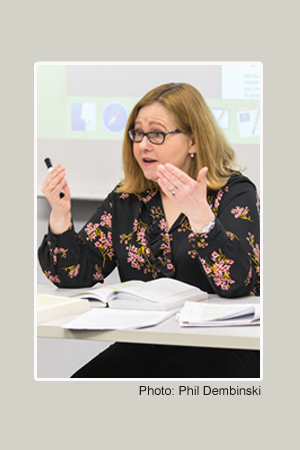 Ann Hetzel Gunkel (PhD, Philosophy) is an award-winning educator and scholar serving as Humanities Coordinator and Associate Professor of Cultural Studies & Humanities at Columbia College Chicago where she was the winner of the 2017 Excellence in Teaching Award. She is a founding member and past Director of the innovative program in Cultural Studies, a leading center for undergraduate research and pedagogy in the field. 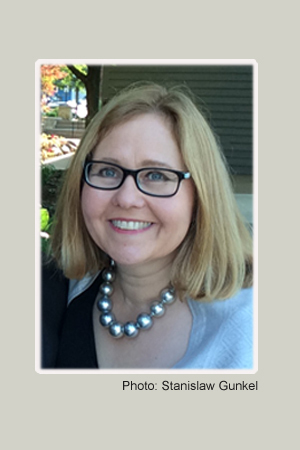 A winner of multiple major grants, she is a two-time Fulbright recipient for both Research (Germany 1992) and Teaching (Poland 2012) and the Harmonia Research Grant from the Polish National Science Center. 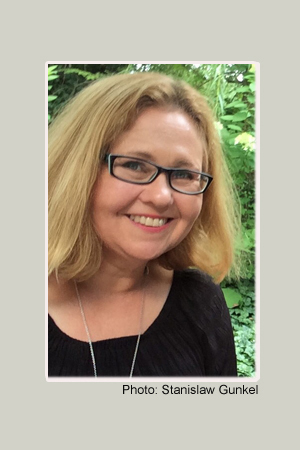 Active in the fields of Cultural Studies & Polish American Studies, she teaches Philosophy, Cultural Studies, Media Studies and Interdisciplinary Humanities at Columbia. She resides in Chicago where she is an opera fan, a hockey mom, a former punk and a birder. She is especially fond of coffee & cake, old movies, the Chicago Blackhawks, Northside College Prep's Chamber Strings and puffins.